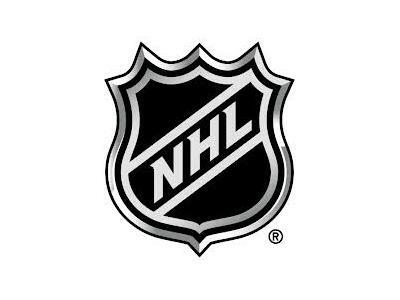 The NHL's 48-game regular season is nearly at its end, so Gospel of Hockey co-hosts Matt Gajtka and Larry Snyder turn their attention to the upcoming Stanley Cup playoffs. To help them prepare, Matt and Larry welcome NHL columnist and frequent guest Joe Depto back to the show. First, the guys look at the Penguins' lofty postseason expectations, possible first-round matchups and assess the veterans added at the trade deadline. The surprising Blue Jackets also get some time as the Western Conference playoff field is still uncertain. What's been different about this year's Columbus team and can it be sustained going forward? Matt, Larry and Joe then talk about playoff favorites and which teams might emerge in the coming months. Finally, the Local Hockey Report focuses on the AHL Penguins and USHL Phantoms, with both teams gunning for titles.